I love Palawan. 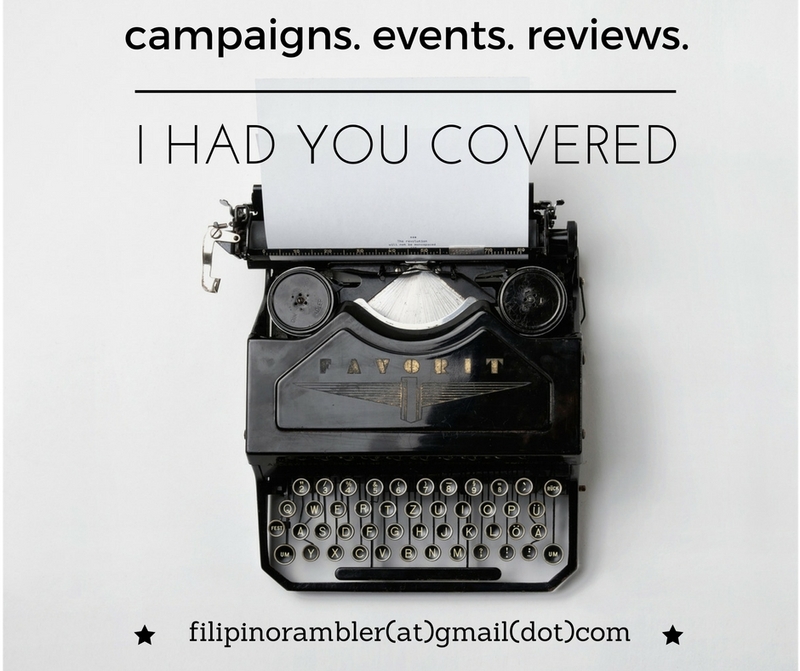 I have been to Coron thrice, Culion, El Nido and Puerto Princesa. Truly, it is world's best island! I was recently back in Puerto Princesa and had the chance to experience Baragatan Festival 2017. Baragatan, celebrated every June, is a Cuyonon term for convergence or 'to meet' in a designated place. This year's theme is “Sa Likas-kayang Turismo, Palaweño ay Aasenso.” This is the most opportune time for the 23 municipalities of Palawan to converge again in one place and showcase tradition, culture, products and tourism. 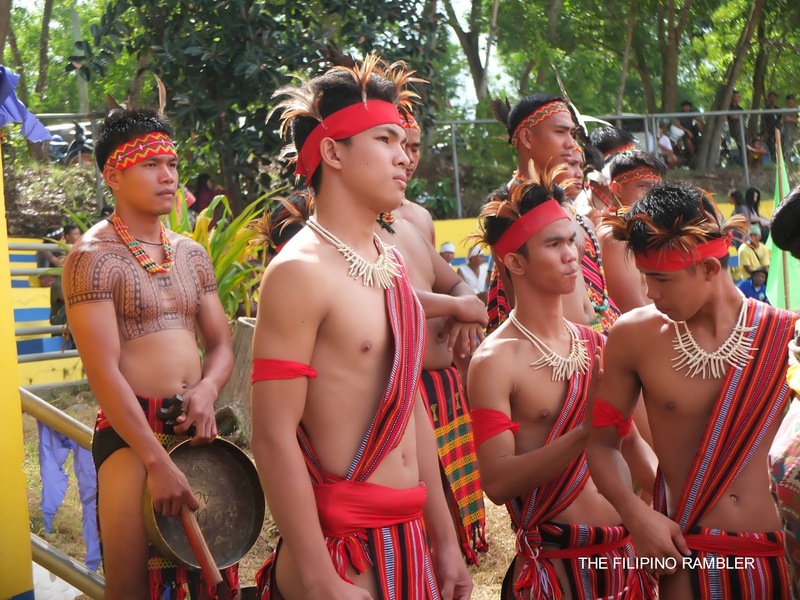 This year's Baragatan Festival coincides with the 115th Founding Anniversary of the province. 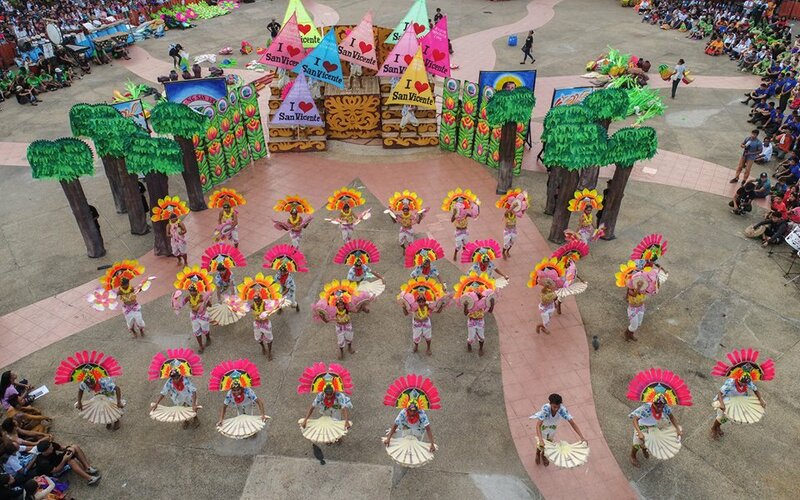 If you love the islands of Palawan , the Baragatan Festival is another reason why you should love the province more. 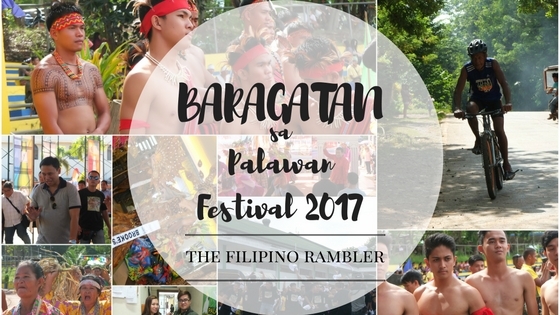 Sharing with you my seven reasons why you should experience Palawan's Baragatan Festival. 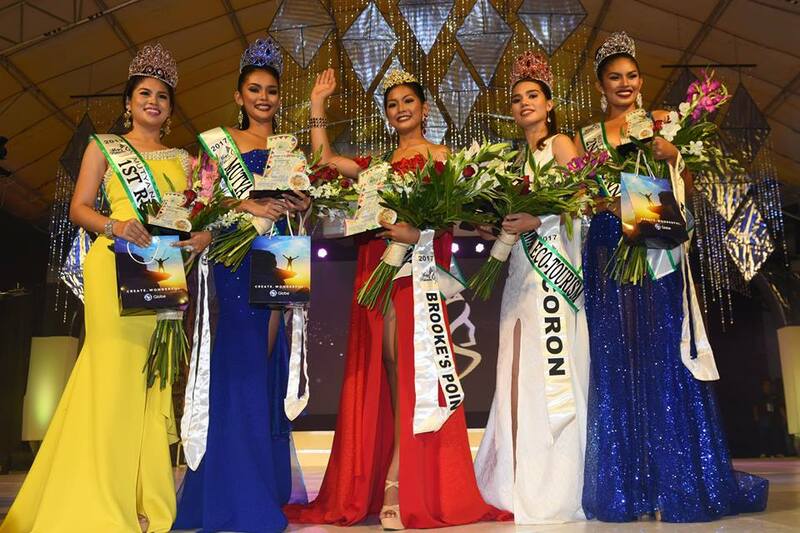 Brooke's Point Rhea Sadang was crowned Mutya ng Palawan 2017; Magsaysay's Rachel Lee Aniar is Mutya ng Palawan Tourism 2017; Coron's Joanna Layla de Guia is Mutya ng Palawan Eco-Tourism 2017. 1st Runner Up is Puerto Princesa's Philline Louise Ivy Dimla and Kalayaan's Mary Justine Anne Lucero emerged 2nd Runner Up. Actor Gabby Concepcion and former Miss Universe Runner Up Venus Raj graced the coronation night. 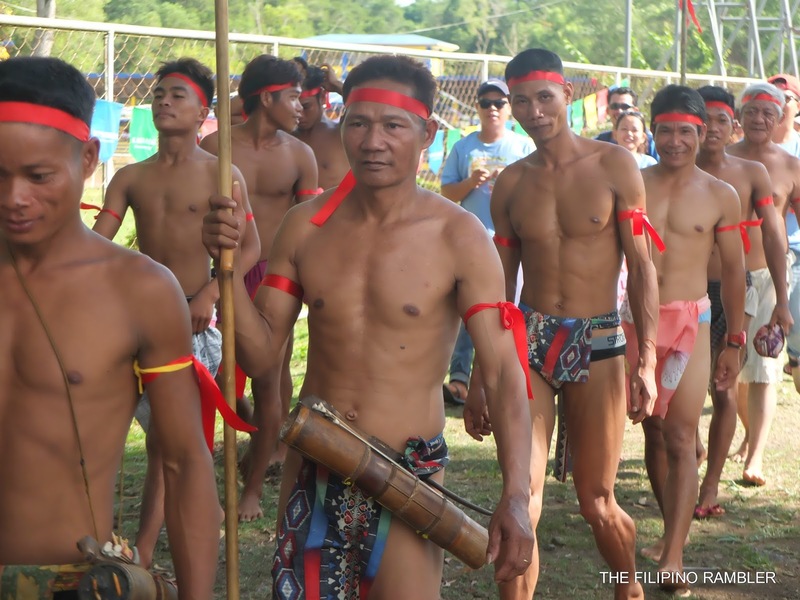 Several activities also highlighted the muscles and the sporty side of Palawenos. 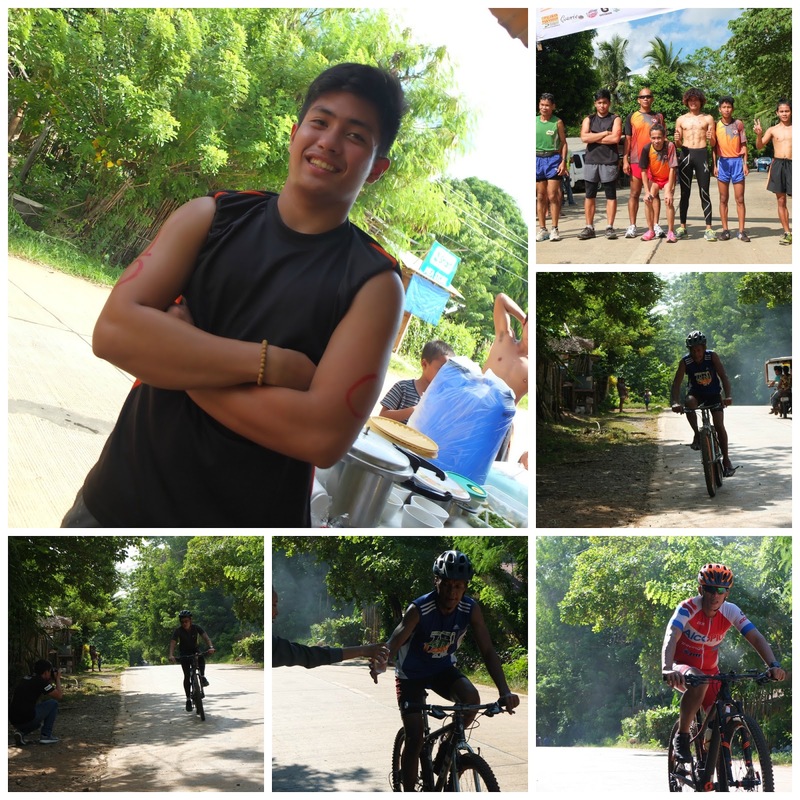 The 1st Gov JCA Xterra and 1st Gov JCA Cross Country Mountain Bike Race showcased the province's triathletes. Accuracy and speed in shooting was tested during the 1st GSB Shooting Competition held at the Iwahig Target Range. 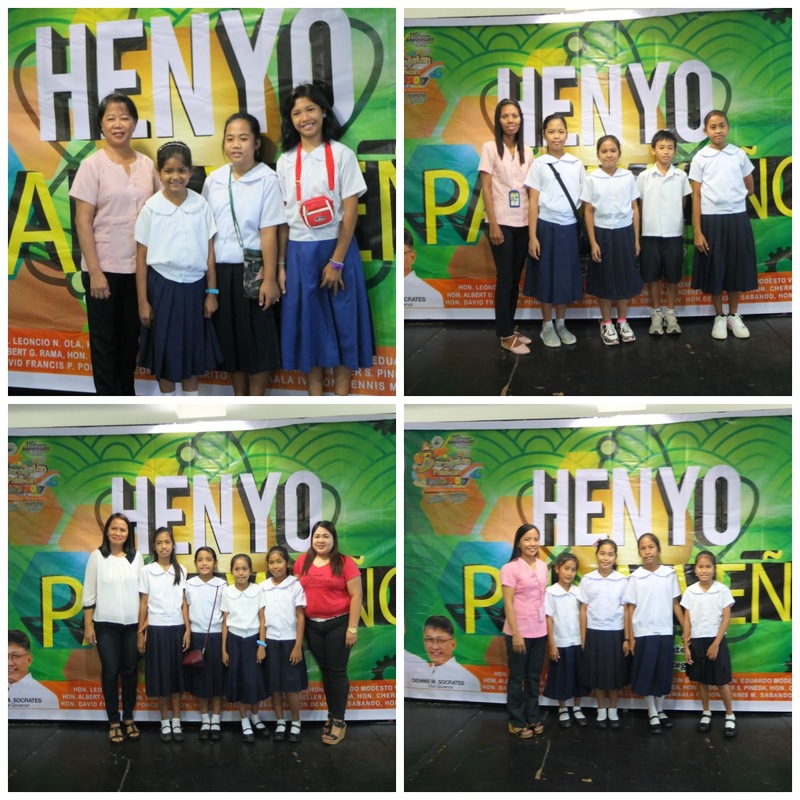 Select elementary students of Palawan also battled in Henyo Palaweno- a quiz bee about everything in Palawan. Seeing these kids brought me back childhood memories of watching the quiz show Battle of the Brains. Some of the elementary participants to Henyo Palaweno. During the week long celebration, a lot of food stalls were opened at the Capitolyo. 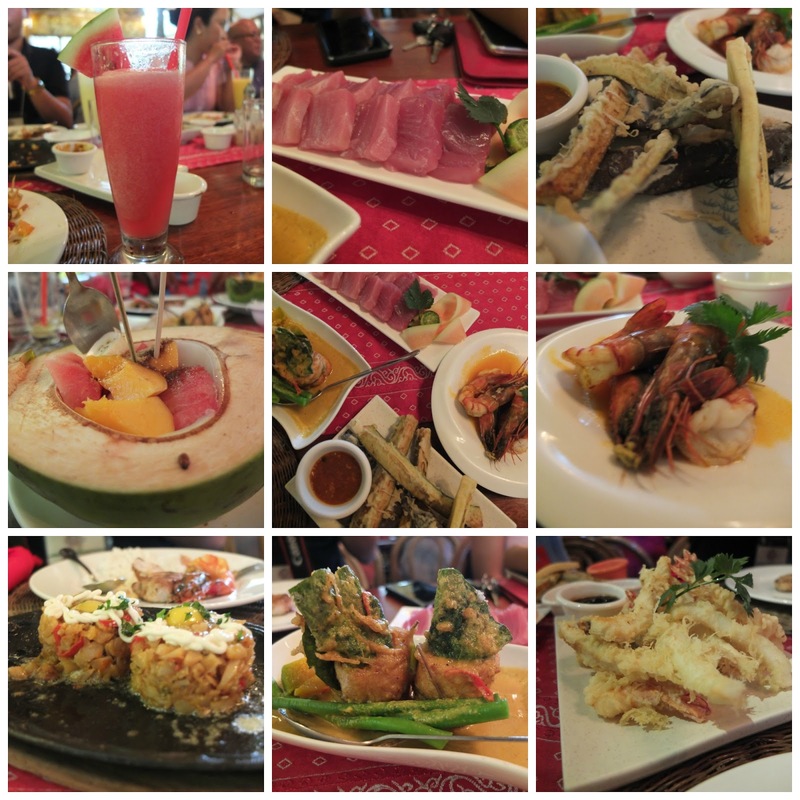 We immersed ourselves in a food coma, tried a variety of food offerings that made our tummies happy. Kusina sa Baybay was our heavy favorite! We had crabs, shrimps, fish and lato for boodle fight. Their sinigang was also divine! Sabie Bakes offers cup cakes, rice bowl meals and pizza! We love their version of chocolate silvanas made more special because it has cashew which is abundant in Palawan. Inato is Palawan's version of chicken inasal. During the Baragatan Festival, we indulged in Ka Joel's Inato. We also tried crocodile sisig. And yeah, it doesn't taste bad. Must try! Not found inside the food stalls at the Capitolio during the Baragatan Festival, Ka Lui is just some walking distance from there. Ka Lui is a food haven never to be missed. We went wild on the many food servings. The whole vibe of the place was a delight to our eyes too! I have heard and seen videos of dancing inmates, but it was my first time to see an actual dance!Inmates of Palawan also participated at the activity called Baragatan sa Panlalawigang Piitan. Two groups competed- the Main and Annex Inmates. Both gave great numbers and how they danced with pride and gusto, sent chills to my spine. I was even teary-eyed after the performance of the Annex inmates (feeling manager lang..hahaha) - it was a proud and victorious moment. Husay! 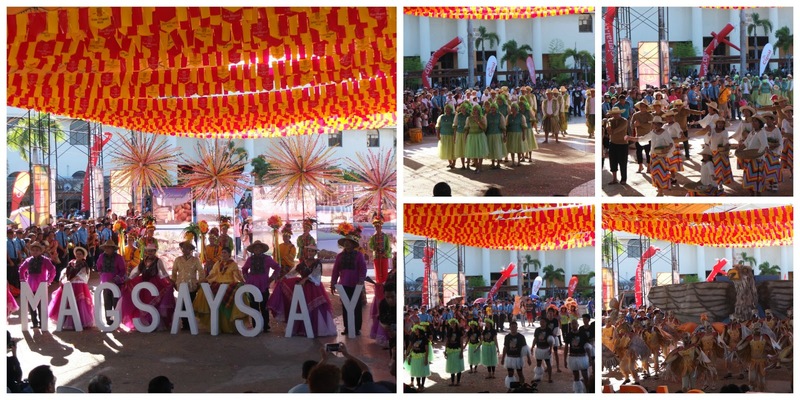 The festival promotes the local products of the municipalities of Palawan. 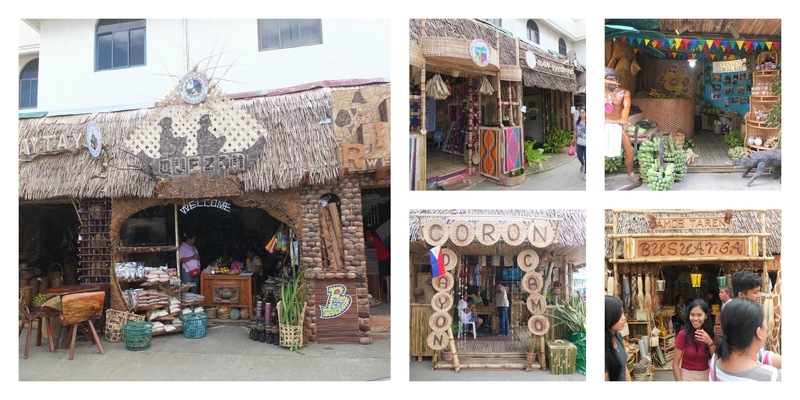 Handicrafts, souvenir items, fruits and vegetables plus a lot more are in exhibit and are for sale. 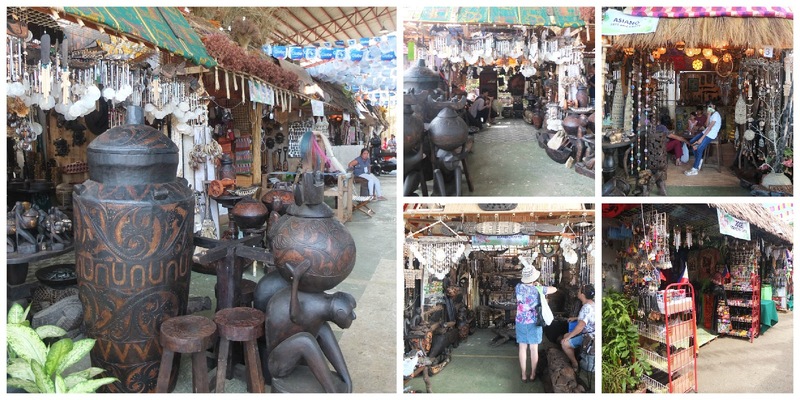 At the fair, the creativity and ingenuity of Palawan pride are highlighted and each municipalities are given the opportunity to display their products. Another first was introduced this year at the Baragatan Festival. 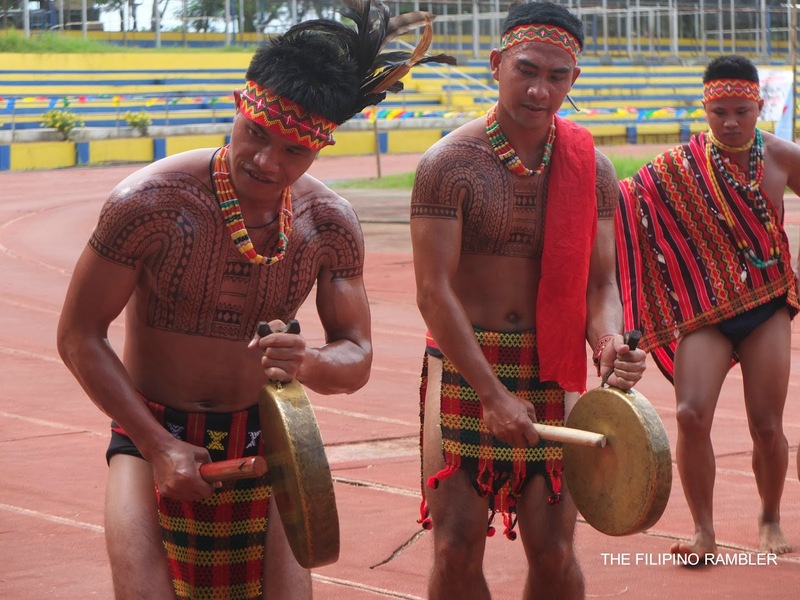 Local tribes of Palawan also participated in ethnic dances and tribal olympics! 7. 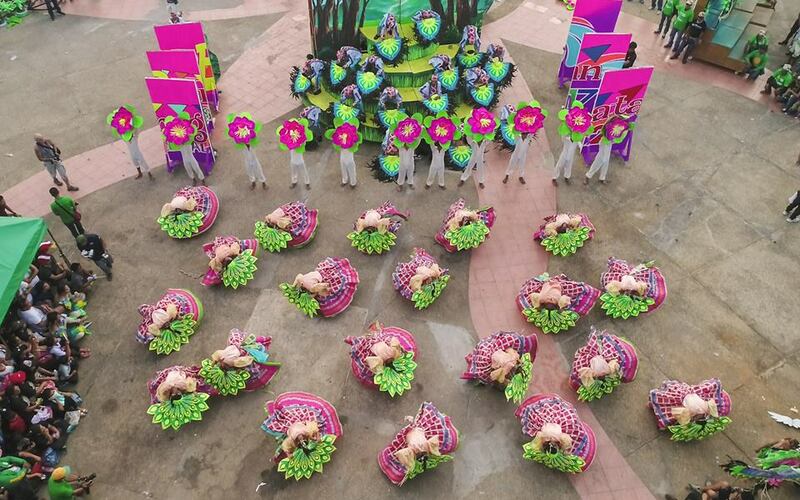 COLORFUL PARADE AND STREET DANCE. 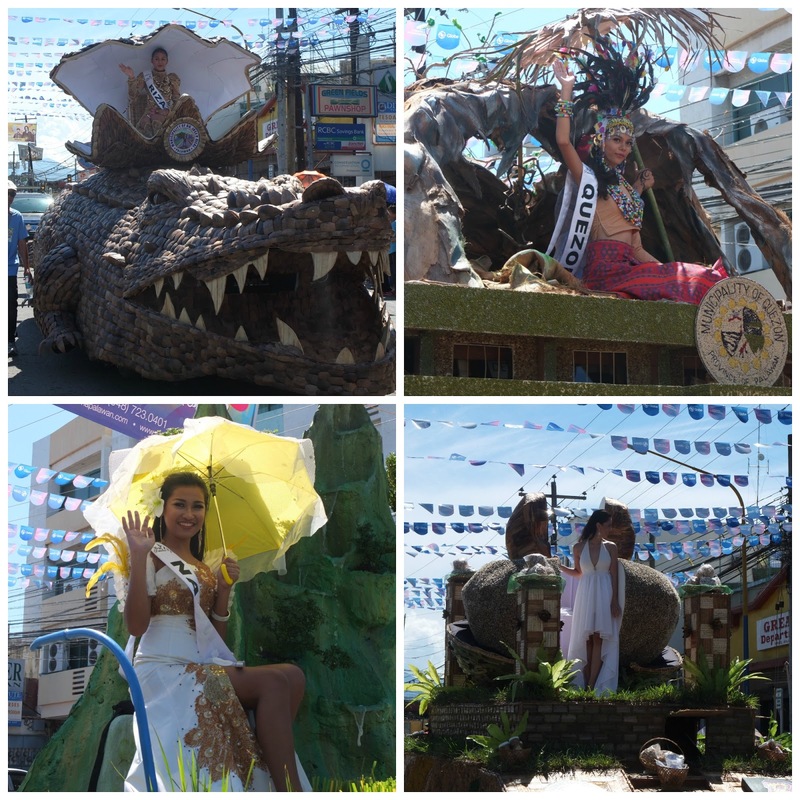 The Baragatan Festival opened with the parade of the contingents of each municipality together with their Mutya riding in the festival float. 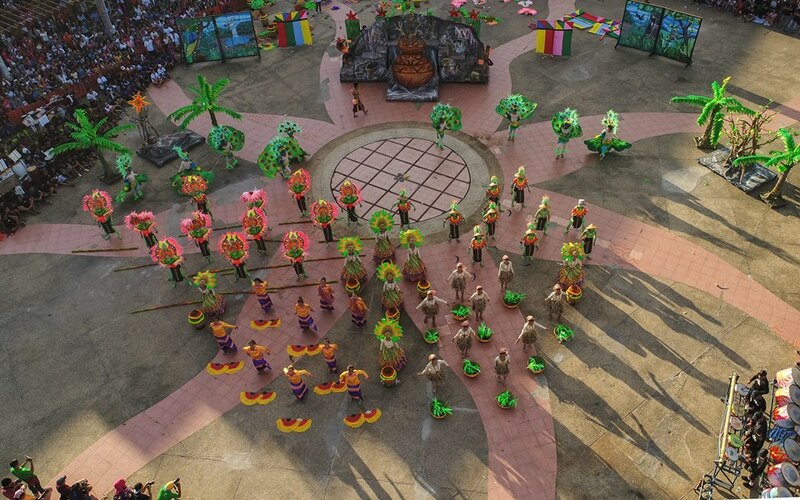 Inarguably, the highlight of the week-long festivities is the Baragatan Festival is the street dance competition. Guests and spectators were in for a treat as dances , interpreted in festival context, were presented. I was at the 1st MiMaRoPa Festival and was witness to the great performance of Palawan's delegates in the street dance competition so I know that all contingents have well prepared to give everyone a gigantic show. Photos from Baragatan sa Palawan Festival 2017 FB Page Truly, I had a wonderful time at Puerto Princesa having attended the Baragatan sa Palawan Festival 2017. It was tiring to have hopped from one place to another but it was also an opportunity to visit the different places of the city. The colors, culture, food, sounds, people- I love. Given the luxury of time, I would love to be back again next year! Amos! Magbaragat bagat kita!